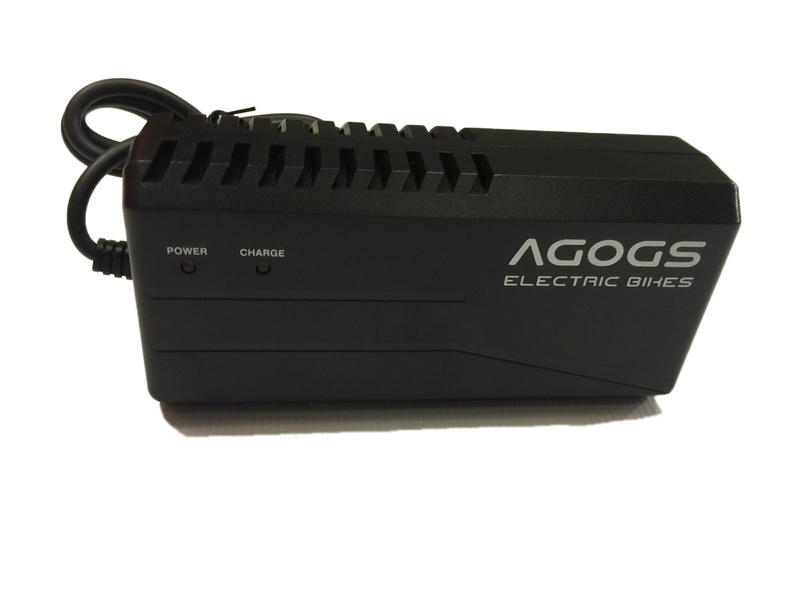 Charger for lithium-ion and lithium-polymer batteries with a nominal voltage of 36V. 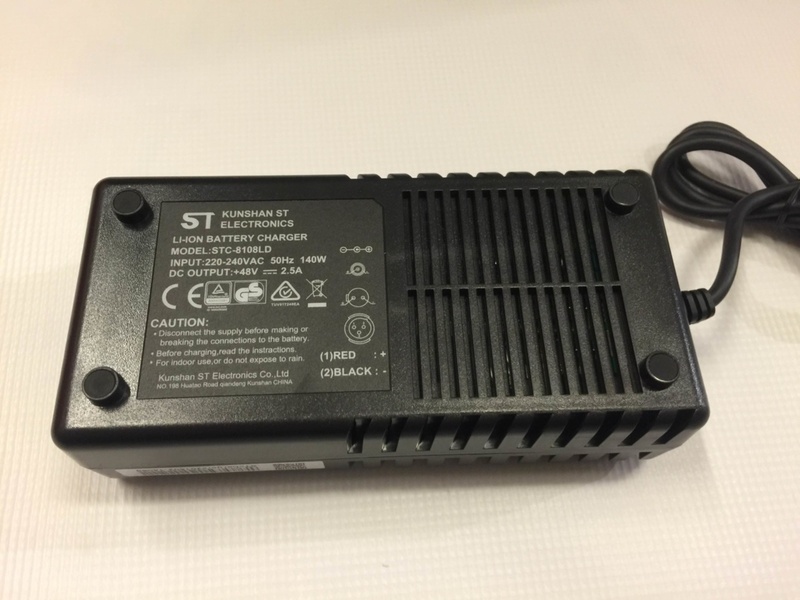 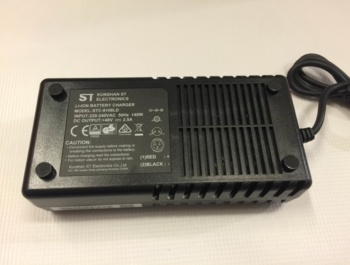 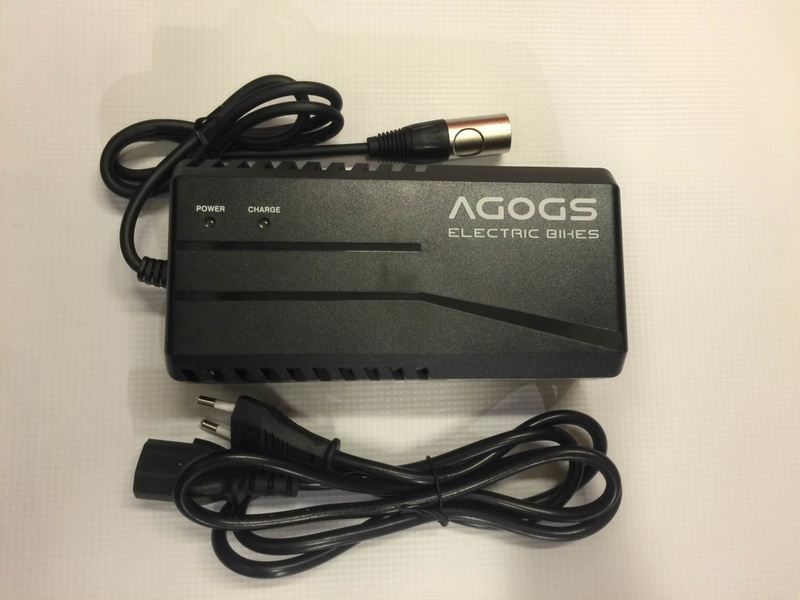 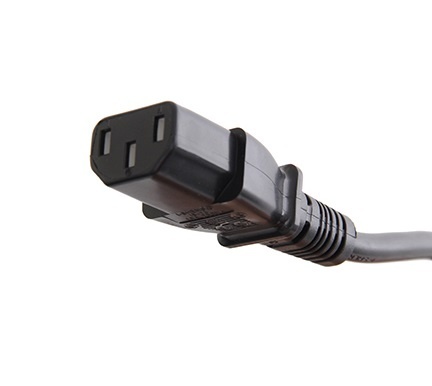 Charger output voltage is 42V, charging current 3A. 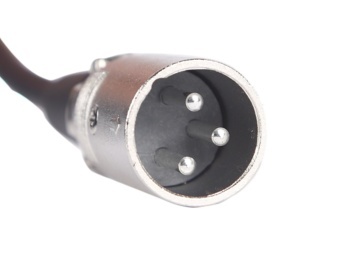 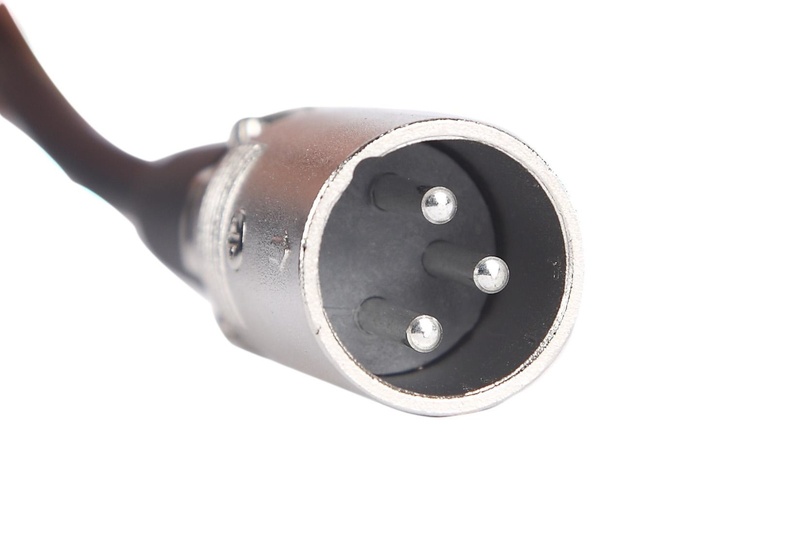 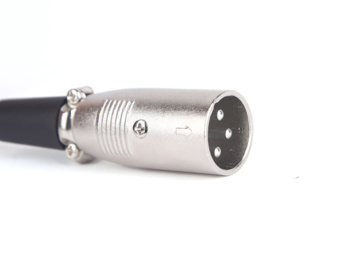 XLR 3-pin connector. 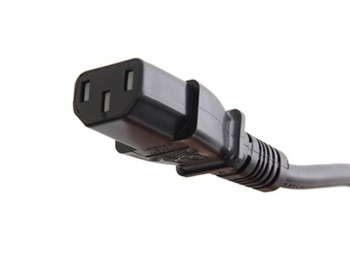 Also compatible with some Apache models.